Situated on the edge of a well stocked fishing lake, Khanruen Fishing Resort has everything you would expect from a budget resort and a few extras you might not. 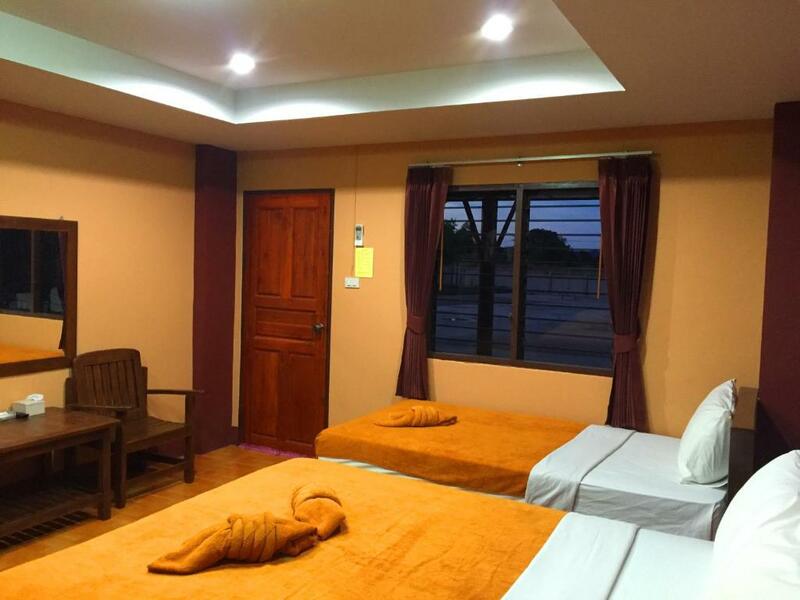 The rooms are fairly basic but clean and each comes with Air conditioning and satellite TV. A good breakfast is also included in the price of your stay. As well as fishing, the Khanruen is located close to many top class golf courses and also provides free use of its push bikes during your stay, perfect if you're an all round sportsman. The hotel is just 3km from U-Tapao (Pattaya) airport and is within easy reach of the cities of Pattaya and Rayong.